Black Sheep Design Company is dedicated to bringing you the highest quality product within your budget. 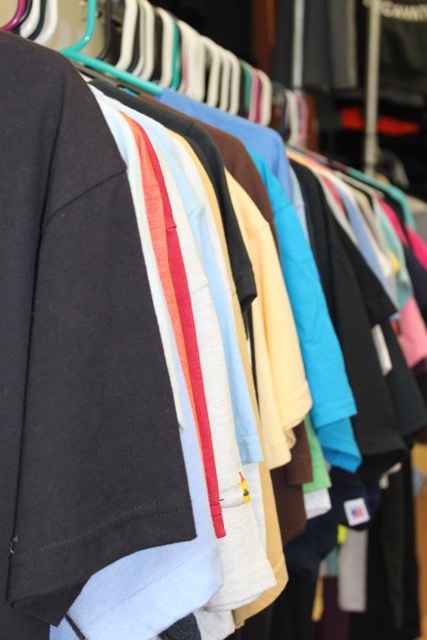 From deciding on shirt styles and brands to designing eye catching artwork for your shirts, we can assist you in every step of the process. Our specialty is creating original artwork for your organization. However, we can also apply your existing design, logo, or idea to create a garment that will show it off to its fullest potential. Contact us to receive a price quote on any jobs.